Steven Reisberg has directed and coached thousands of voice-over sessions. His clients include the very top VO talent in Hollywood and many A-list celebrities including the late great "King of Voice-overs", Don LaFontaine. Anytime you turn on the TV or radio, go to the movies or play a video game, you are certain to hear an actor who has worked with Steve. Formerly with the William Morris Agency, Mr. Reisberg was most recently the Voice-over audition Director for TGMD Talent where he helped actors book voice-over jobs every day. 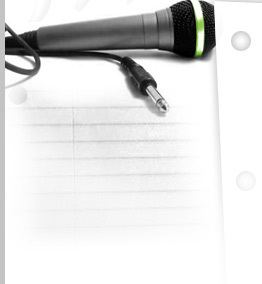 Currently, he directs VO auditions at The Voicecaster in addition to teaching his own VO class as well as private one-on-one VO coaching. 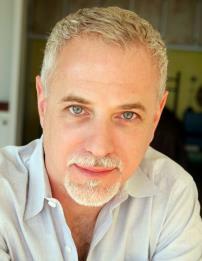 He is represented as a voice-over actor by McCarrell and Associates. Born in Brooklyn, New York and raised in central New Jersey, Steve began studying the art of magic and theater as a child. He has been performing as a professional since age 10 and received his degree in Acting from Rutgers University. For most of his life Steve earned his living as a professional magician and actor. Although most of his time is currently devoted to voice-over directing and coaching, Steve still finds the time to act and perform magic. He has acted in many plays in LA, especially at The Road Theatre in NoHo where appeared in the hit world premier of Bunbury. Steve is a proud member of The Magic Castle in Hollywood.